Mitch Spargur has built one of the most successful real estate teams at Keller Williams Classic Realty NW. With 25+ years of experience and continuously selling 70+ homes a year, the Mitch Spargur Group has earned the respect of colleagues and clients for the exceptional results the team delivers. 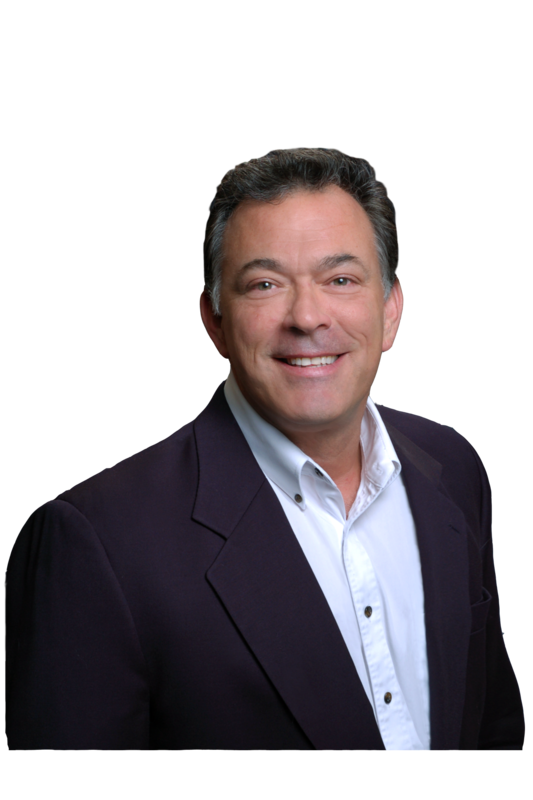 Mitch, not only, has experience helping his clients sell/buy property but he also has vast knowledge in developing raw land and new construction. Although all realty property is his passion, he has found a niche with “One Level Living” homes. Whether you are looking to buy, sell, and/or invest, The Mitch Spargur Group has all the necessary tools available to help you through your transaction.